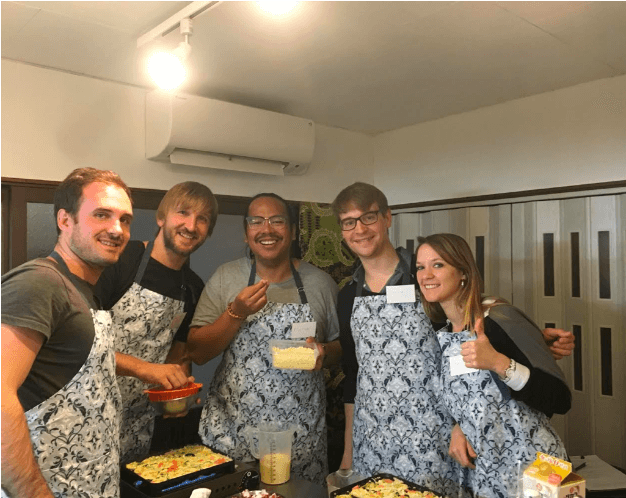 Let's cook Local Japanese food by Hand's On! 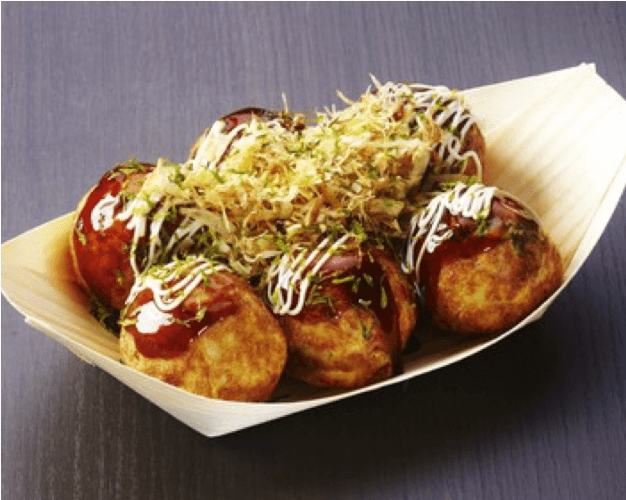 In my class, you can experience Takoyaki, Okonomiyaki and Gyoza which are famous food in Kansai Area. 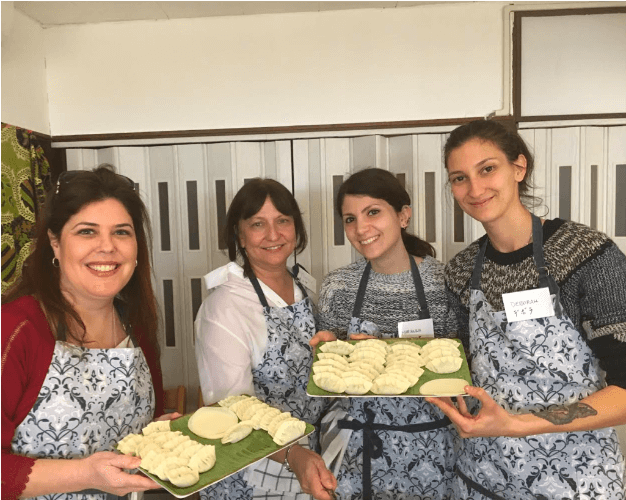 We can arrange a class for vegetarian, vegan, halal, kosher so that we can respond to any customer's request. Using materials that are available worldwide, we will guide you so that you can make it at home even after you return home. 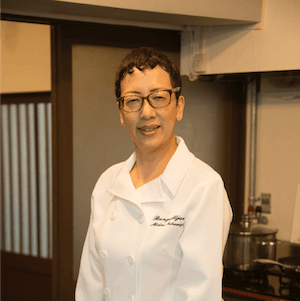 I am a Southeast Asian culinary researcher and Japanese culinary researcher for foreigners. 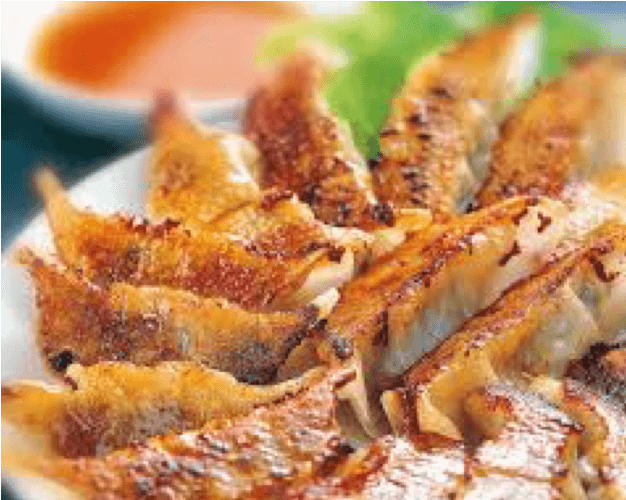 I studied Southeast Asian cuisine for 35 years and presided over Southeast Asian cooking classes 20 years ago. 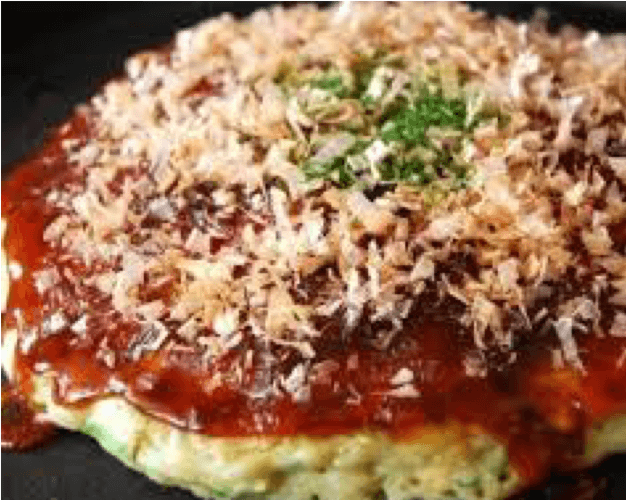 Living in Singapore from 2010 to 2014 (practicing Southeast Asian Japanese cooking class in the field) Utilizing the experience, resuming Southeast Asian cuisine studio 2015 after returning home. 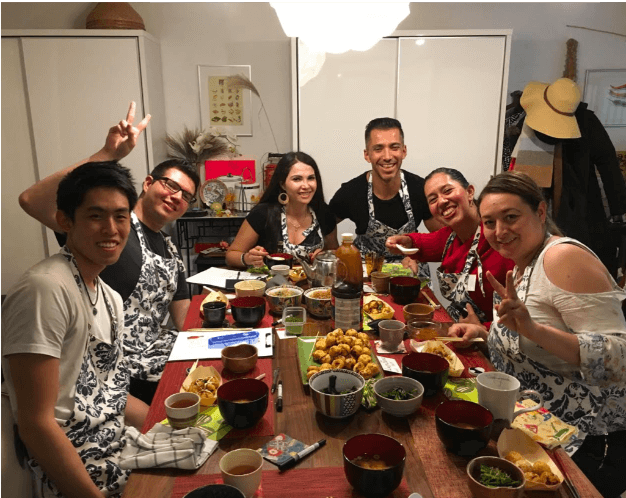 Started a Japanese cooking lesson for foreigners from 2017. 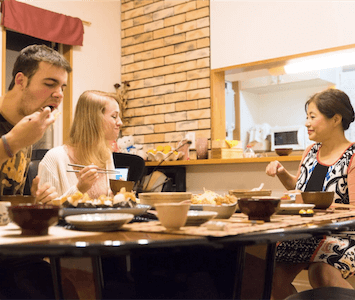 Get popular from customers all over the world.